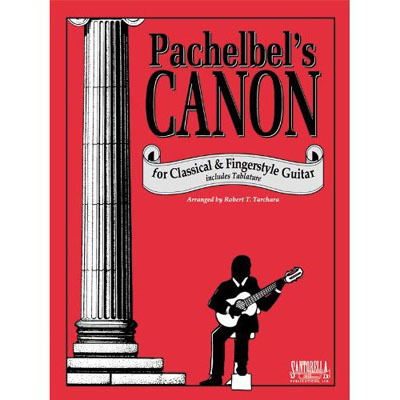 Beautiful timeless classic for intermediate classic fingerstyle guitar. A must have for any wedding event. The title says it all. Just received my second order from Strings By Mail; I expect to be a regular customer.